Her story hasn't always been an easy one. In the past years, she's been given a stark reminder of how quickly royal life can run from sweet to sour. 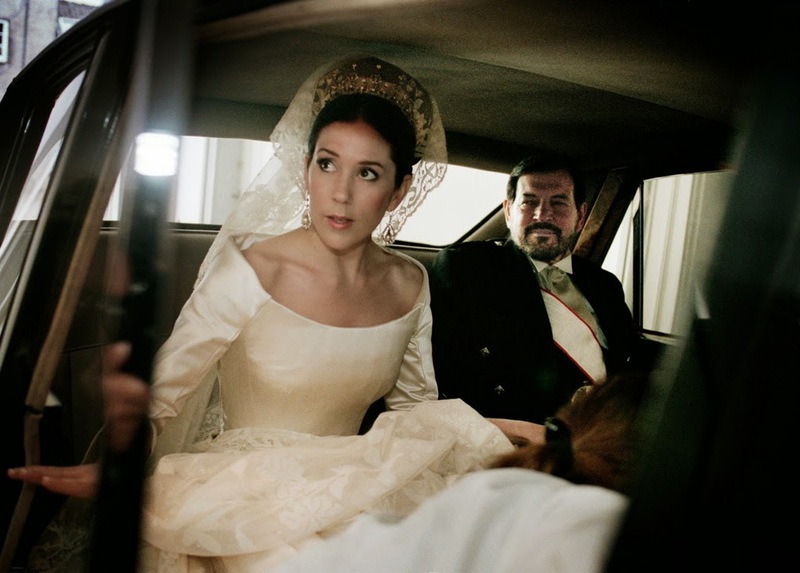 From the giddy heights of the 1990s when the House of Borbon could do no wrong to the low moments of the past years which have seen her second daughter, Infanta Cristina, tried and acquitted of financial irregularities, Sofia's life has been a game of thrones worthy of any TV drama. And yet through it all, she has kept her cool and her head and emerges into her ninth decade with strong public support and a renewed energy to keep on helping others. Born on November 2nd 1938 in Athens, and given the name Sophia, she was the first child of Paul and Frederica who became King and Queen of Greece in 1947. But by then, their nine year old daughter had already known exile and she would be at the heart of the political turbulence that continued to surround the Greek monarchy during her father's reign. In May 1962, she married Juan Carlos of Spain, changed her name to Sofia and went to live in a country still ruled by the dictator, Francisco Franco. Over the next decade, she was part of the political developments which saw Juan Carlos named heir to the throne which was to be restored on Franco's death. And she was at her husband's side throughout those days in November 1975 which saw him declared King of Spain. By then, the couple had three children - Elena (born in 1963), Cristina (1965) and Felipe (1968). But while the world had seen a smiling royal family in the making, behind the scenes, Juan Carlos with Sofia at his side, had already begun making plans to bring democracy to Spain on his succession. The royal couple formed a powerful partnership over the following years as changes arrived rapidly in Spain which was transformed within a decade of Franco's death. Sofia was instrumental in bringing her royal family into the modern era, turning it into an admired, hard working and popular institution. That work has continued through the hard years, as well. When crisis and scandal hit the Spanish Royal Family, it was only Sofia who remained a constantly popular and admired figure. 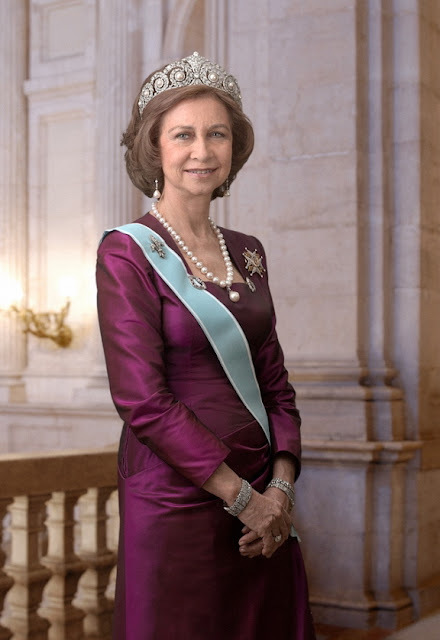 She has helped her son establish his reign as Felipe VI following the abdication of Juan Carlos in 2014 and in recent years, she has made issues including support for those with dementia and distribution of supplies through food banks the mainstay of her work. She is also widely admired for her support for the arts. 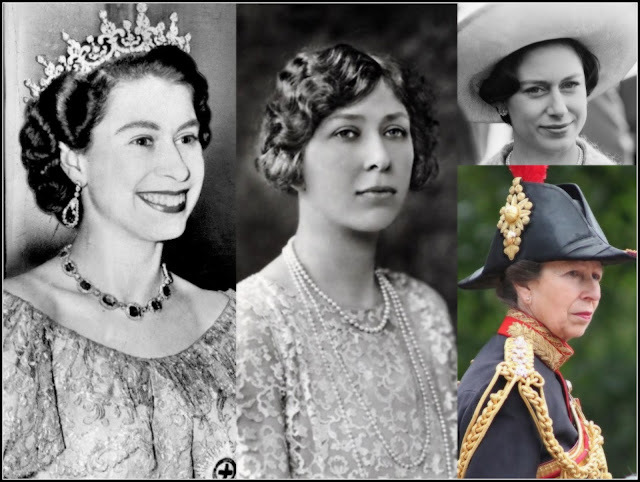 As she turns 80, praise is pouring in from all quarters as plenty take the chance to celebrate a woman who has contributed a huge amount to her adopted country and its monarchy through decades of change. The Spanish Prime Minister, Pedro Sanchez, lauded her hard work ''for a better world'' and her constant service to her country while media across Spain is sharing images and stories about Sofia's life and work. They are all fitting tributes to a woman described by her husband as ''the great professional''. Juan Carlos and Sofia have had their ups and downs but he has always been full of admiration for the work and dedication of his wife. He speaks for many for, as she turns 80, Sofia has secured a place in popular affection and in history. She is a great modern queen and one worth celebrating every day but especially now, as she reaches this landmark birthday. Happy Birthday!